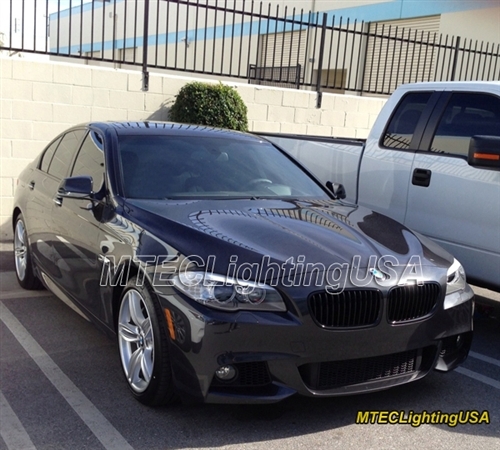 This listing features a pair two High Gloss Black Kidney Grills for BMW F10 5 Series. 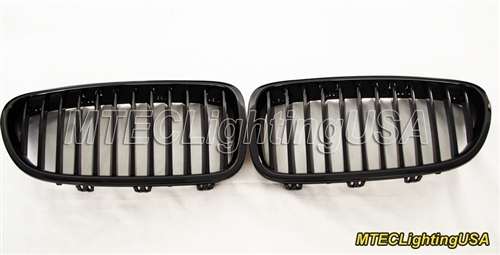 Both right and left hand sides of grills are included. 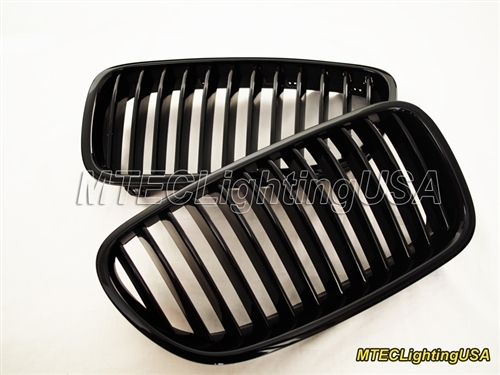 The grills are made with high quality ABS plastic composite material. 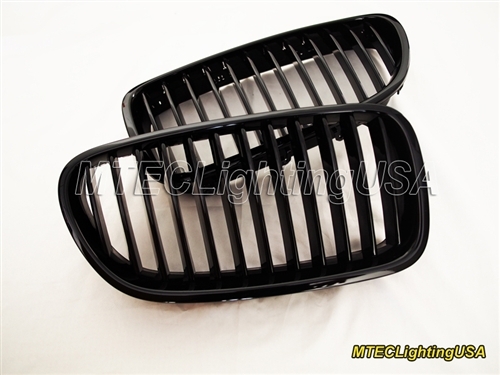 They are direct replacement of stock grills. 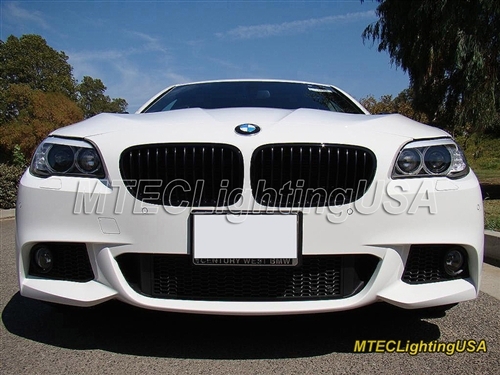 Perfect choice for upgrading to more aggressive looks or for replacing the stock damaged grills. Plug and Play Installation. No modification is needed.